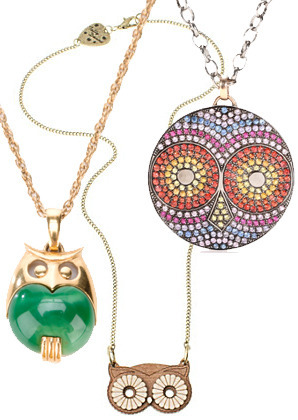 A selection of colourful and ‘coote’ owl pendents. I’m in love! This entry was tagged colourful, coup, cute, fashion, jewelry, london, owl, pendents, the. Bookmark the permalink.